Yacht owners and builders will get the chance to tap into yachting expertise of the Red Ensign Group (REG) during The Superyacht Forum in Amsterdam this week. The REG will be taking an active part in the event including leading three sessions around crew welfare, new regulations and how they affect yachting, as well as the Yacht Code. 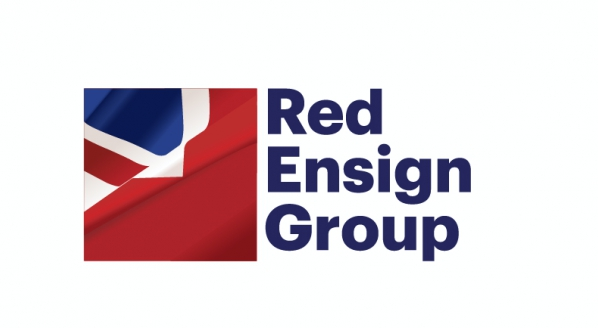 As last year, the Red Ensign Group will be running sessions from the Red Room, a distinctive space where attendees of the Forum can meet technical experts from four of the REG shipping registries, Cayman Islands, Gibraltar, Isle of Man and UK. Adam Jackson, Technical Head, UK Ship Register Large Yacht Services is chairing the session on the Red Ensign Group Yacht Code. He said: ‘Last year we introduced the Yacht Code at the Superyacht Forum. This year, we’ll be talking about the specifics of change, giving owners and builders the chance to get clarifications ahead of the Code coming into force in January. The Red Ensign Group’s yacht surveyors and technical experts have worked hard to make the Code something that will make international regulatory compliance for luxury yachts achievable, while maintaining what it is that makes a yacht unique. Phil Noad,is the Cayman Islands Shipping Registry’s regional director for Europe, the Middle East and Africa. He's chairing the session on crew welfare. Senior surveyor Samantha Clarke from the Isle of Man Shipping Registry is chairing the final session about new regulations. She said: ‘It’s important for us to spend time explaining what new rules can mean for owners and builders so that they can take it into account when building their new yachts. We don’t want to stifle creativity but work with people to find solutions that will comply with safety and environmental constraints. Steve Gomez, is also a senior surveyor working with the maritime authoirity in Gibraltar. The Superyacht Forum runs from 12 – 14 November at RAI, Amsterdam.